Aljona Savchenko and Bruno Massot, the 2018 Olympic Champions in Pairs figure skating, talk about their new roles as coaches as well as work on show numbers and the future. 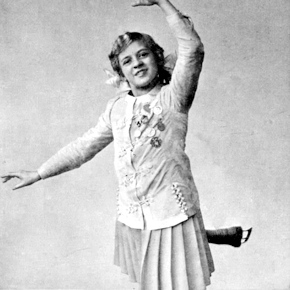 The “Charlotte” is named after German figure skater Charlotte Oelschlagel (August 14, 1898 – November 14, 1984) who first performed the move in the early 1900s. She retired in 1976 and was inducted into the World Figure Skating Hall of Fame in 1985.